Religion does not have to get in the way of spirituality, but it often does. It can cause us to look for the spiritual essence which exists beyond the material, but it can also be the obstacle that prevents us from finding it. 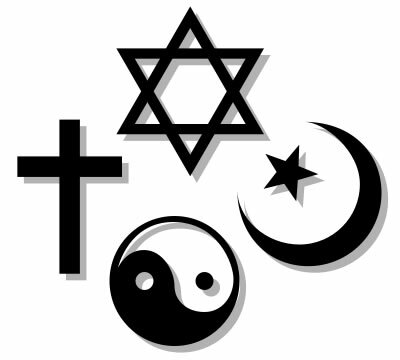 Religion is defined as beliefs centered around spirituality that concern the cause, nature, and purpose of the universe – usually involving devotional and ritual observances, and often containing a moral code governing the conduct of human affairs. Spirituality, on the other hand, is both practice and principle. It pertains to the incorporeal or immaterial aspect of nature – the principle of conscious life. Spirituality acknowledges that a supernatural, incorporeal being is animating the body. At best, religion has the ability to make a practice out of spirituality. But spirituality, which is the heart of religion, does not need religion to exist. Religion, for many, is a system of security, faith, and hope. Yet for those who recognize its inherent flaws, religion often becomes the excuse for deserting spirituality entirely. Negative experiences with religion cause many to “throw the baby out with the bathwater,” and therefore miss out on the experience of its essence. Yes, spirituality is an essence. It is present within every religion, but when obscured by human rules, doctrine, penance, and idealized definitions of “righteousness,” that essence gets lost in superfluous details. Yet at the core, it’s simple: the heart of most religious teachings is love. Sadly, when people commit to one religion, they often devote themselves to the institution, believing the system itself to be “the way,” rather than the pointer of the way. 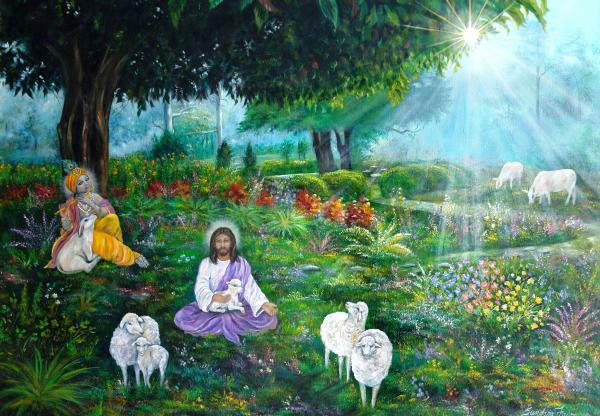 This devotion to the institution can become a block in the practitioner’s ability to go inside themselves and develop their spiritual connection to the kingdom of God within. Despite the common thread of love through each religion, the denominational nature often serves to divide, resulting in a cultural war between people. When religion is used to justify atrocities, violence, and oppression, it becomes a blind fold, and the details involved with religious observance prevent practitioners from asking questions and understanding that all spiritual answers come from within. It is possible for spirituality to exist without religion. Spiritual practice focuses on the acknowledgement of spirit and higher knowing in every living thing. A person who is confined to the beliefs of one religion (adhering to the idea that there is only one true religion, one true way) often misses out on developing their own spirituality by dismissing the spiritual essence of all things. Spirituality is individual. It is beyond human imposed worldview and is not limited by any religious institution. Religion, however, is an institutional practice of spirituality. It is composed of human beings, invented by human beings, and influenced by cultural views. Religion is at the mercy of the limited and flawed perception of the human mind. It is at the mercy of human fear, human error, and human prejudice. When permeated by human worldview, religion often becomes a tool to protect one’s own self interest and way of life against others. It becomes a tool of exclusion instead of inclusion. 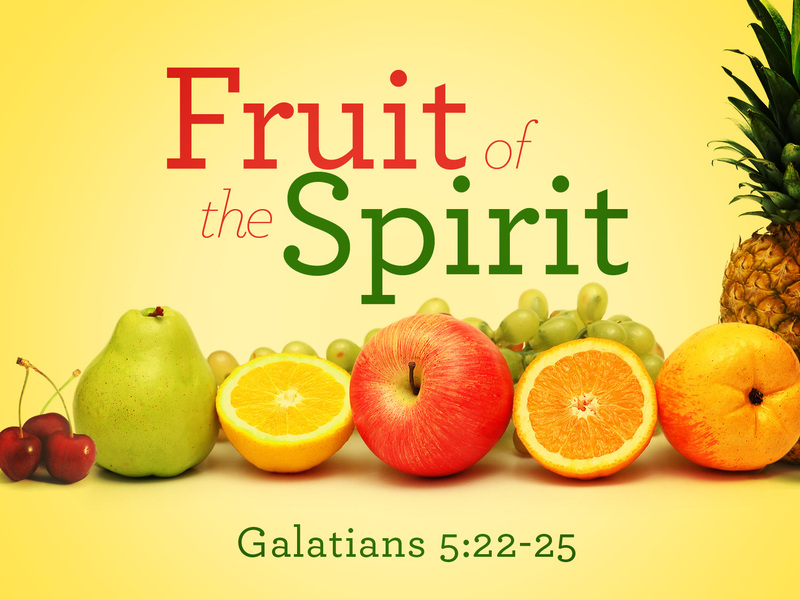 It has been said that spirituality can be compared to a succulent fruit, and religion can be compared to the peel of that fruit. While both spirituality and religion are parts of the fruit, many people get stuck in the peel of the fruit (religion) and never move on to the deeper truths and experiences inherent in the fruit (spirituality). If we are conscious enough, religion does not have to restrict or get in the way of spirituality, because a truly spiritual person will seek out the spiritual nectar inherent in all religious philosophies. Like a bee who flies from one flower to the next in search of the nectar within, a truly spiritual person can extract the “divine” from the “less than divine” that is present therein. The Quran states all humans are born with the knowledge of god inside them. The Bible teaches the kingdom of heaven lies within. The Bhagwat asserts salvation is found inward. And the Buddha taught enlightenment is found through the heart. These divine truths clearly demonstrate that spirituality, which is at the heart of nearly every religion, is not found through the venue of religion. Rather, it is an inseparable part of us which is available, however and whenever, we choose to seek it. Religion can be a map which sets us on course towards an inner quest to find the answers we seek. But it is important to acknowledge that if misinterpreted or incorrectly written, that map can lead us in the opposite direction from where we want to go. If we are aware that the answers to our questions have resided inside us all along, we can delve deep into our own individual faith and spirituality. The kingdom within will guide us, like a north star, towards all that we seek. 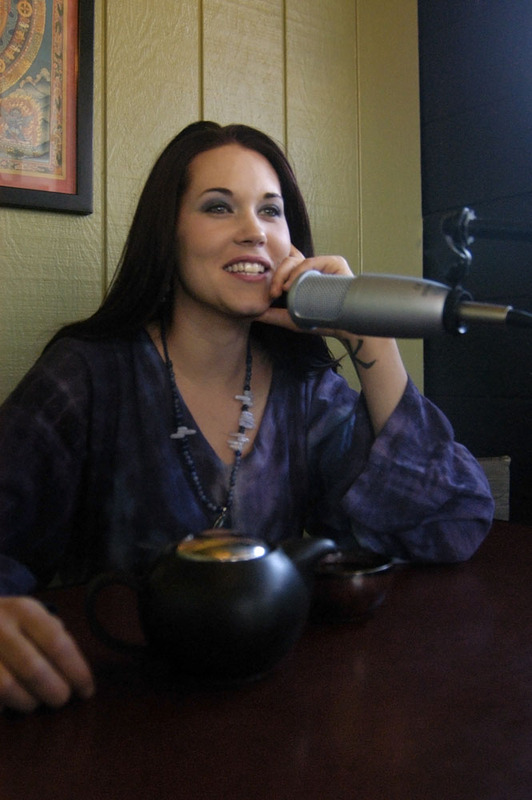 Teal Swan ,”The Spiritual Catalyst” is a well known Esoteric, Extrasensory who writes and speaks publicly about spirituality, the meaning of life, God, The Higher Self and the road to health and happiness. Teal is part of the first 1980s wave of indigo children. As a result of her unusual abilities, Teal was taken into a local cult at the age of six and ritualistically tortured for 13 years. Since her escape, Teal has become a spiritual leader, utilizing her extrasensory abilities to educate people about the united, energetic nature of this universe and to teach people how to find both health and bliss in the midst of even the most extreme circumstances. Her book, The Sculptor in the Sky, is available on Amazon, and at most major book retailers. To find out more about Teal’s life, workshops, teachings, and extrasensory abilities, visit her website. Stay tuned this week for our exclusive interview with Teal, featuring details of her incredible life story. You won’t want to miss it! I completely agree with your way of thinking. This spiritual truth is ubundantly clear and if understood by all then there will be no stopping our (each individual’s) spiritual growth. I wish you all of the best Teal. Thank you. i think further,jezus told the world the same but noboddy seems to know,is that stuppiddety or what? wy does nowboddy know that jesus studdyd in india and tibet. its not his fault that when the bible was rewritten satan came in between. i am not a religious freek,but i like to studdy all the information. and what i find out that the new world order or illuminatie,or zionists,free maisons,all pray to satan (look it up for your self) and they want to get rid of all christians in the world, see whats happening in the world!!!! its not that religion is so bad,people must think and read well wat every good religion really says!! Hi, I love the positive view on spirituality in your blog, as it wasn’t heavy-handed! To find the core of a trusting spark of creativity, an idea of us must be found! Thank you for the follow! Have a great day of writing! Nice to meet you!